Well maintained 2 bedroom, 2 bath home in a wooded setting. 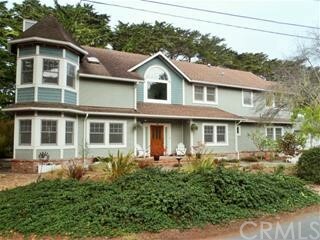 Enjoy privacy and seclusion but be just a short distance from beach, coastal trail and San Francisco. Three car detached garage. Privacy abounds in forested setting.